Spring has sprung, and Easter is around the corner. 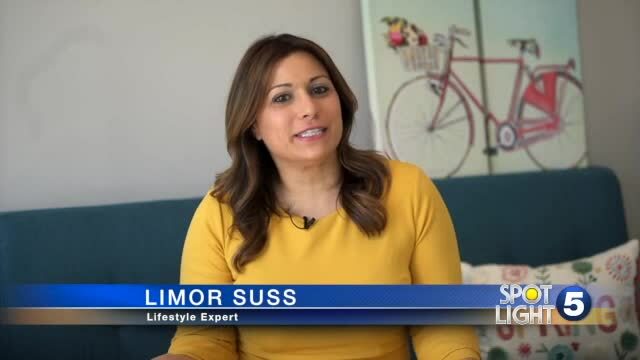 Lifestyle expert Limor Suss shares some spring and Easter essentials. Find more awesome lifestyle tips and products at LimorLoves.com.